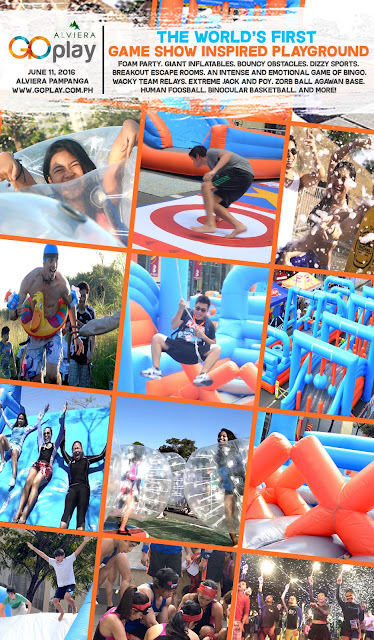 #Fitness - Nickelodeon Slime Cup Run 2016! Work hard, play hard at Alviera GO PLAY! 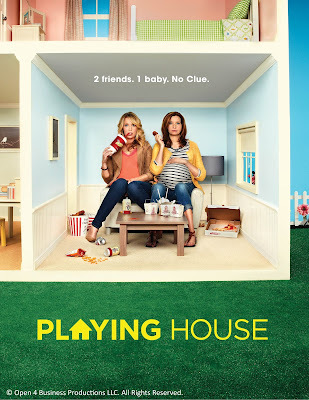 Playing House - 2 Best friends and a Baby? #FoodPH - New and Improved Burger Mcdo! 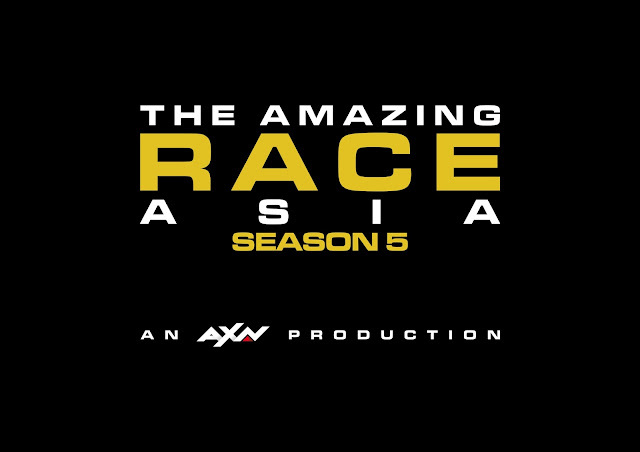 Get Ready for The Amazing Race Asia Season 5! 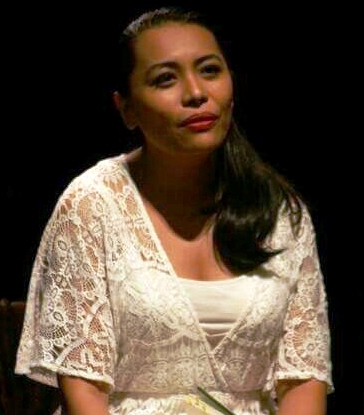 #PressLaunch - Sony Channel Philippines brings you The Art of More! 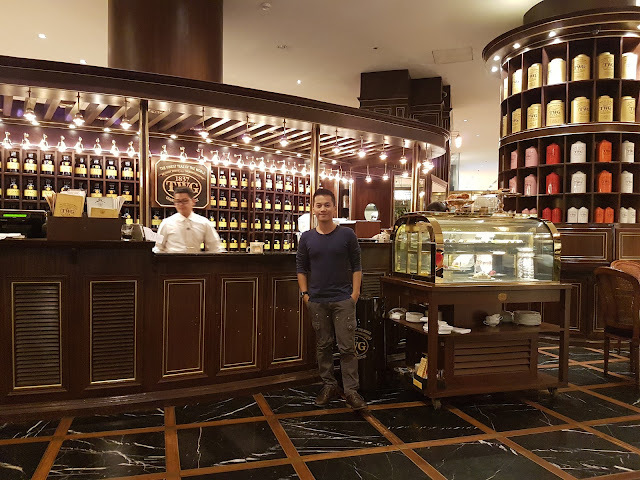 TWG's Tea Appreciation Day Experience! 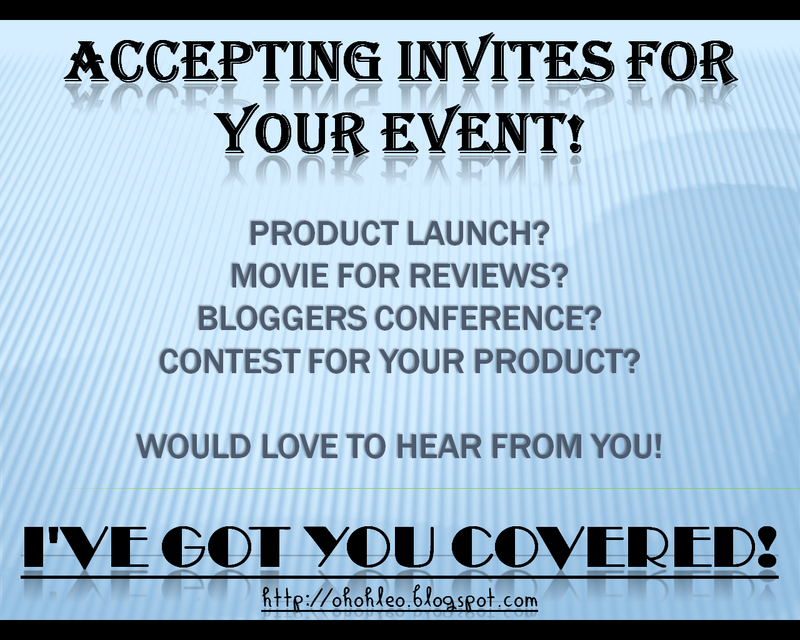 Blogging 101: Blog, Brag and Blag! Nasser Lubay's Nursery of Curiosities a SUCCESS! Gift Ideas for Mother's Day from UNIQLO LifeWear! #FoodPH - #HeavenlyFeeling at Heaven and Eggs! 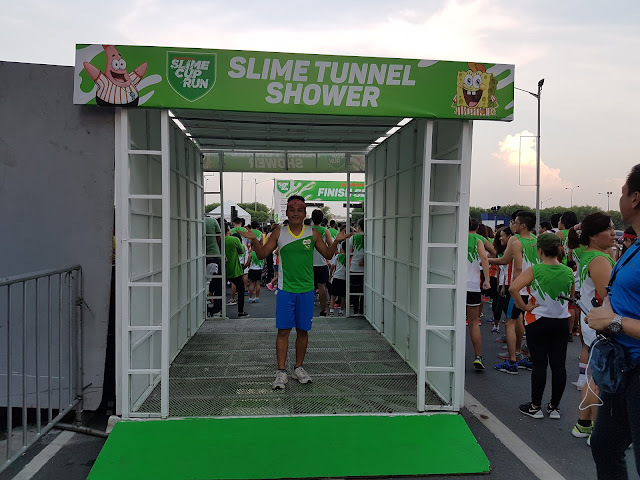 #RunPH - Nickelodeon Slime Cup Run! Is there such a thing as #LoveAtFirstTaste? Why leaving my day job is the BEST DECISION EVER!